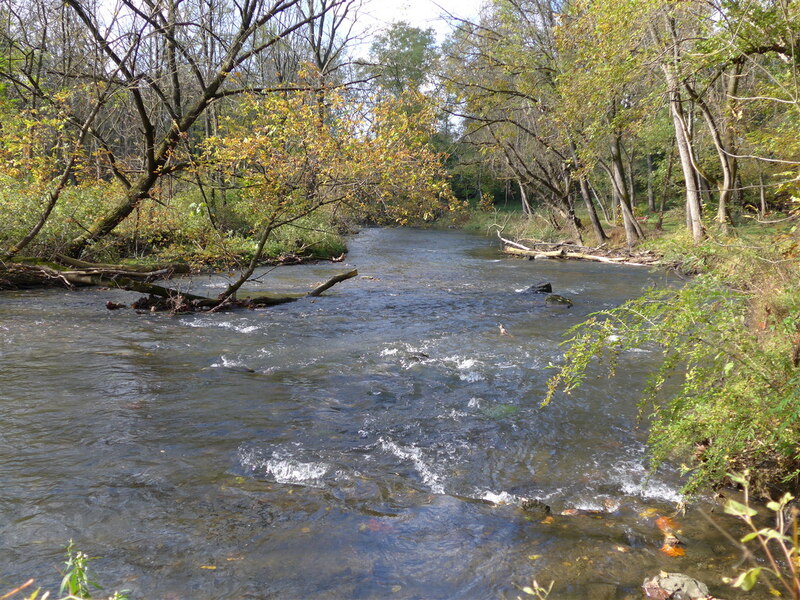 Quittapahilla Creek originates in eastern Lebanon County and flows west for 17 miles through Lebanon and Annville before entering Swatara Creek near Palmyra. 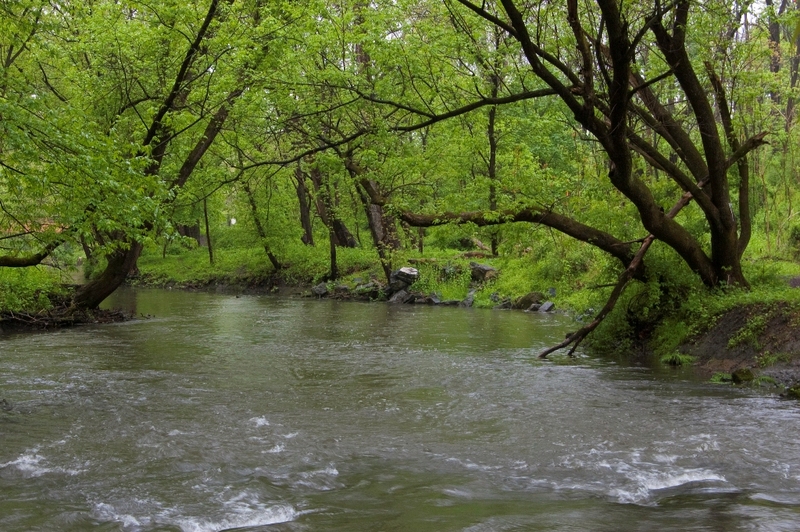 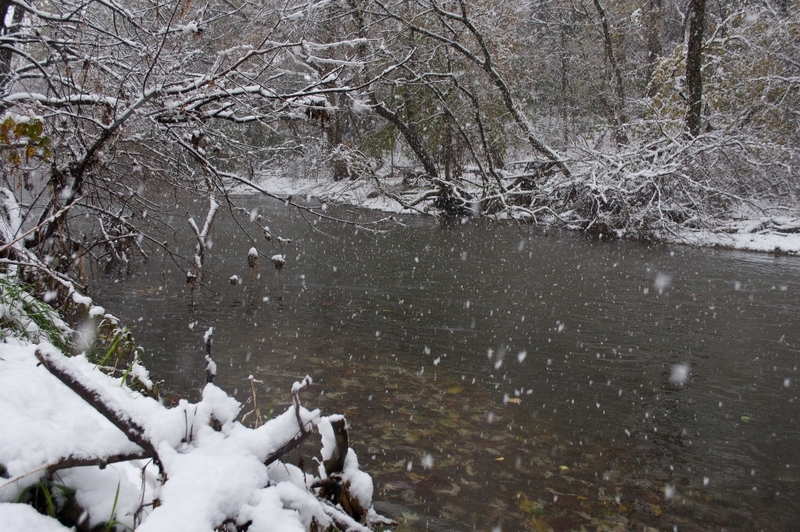 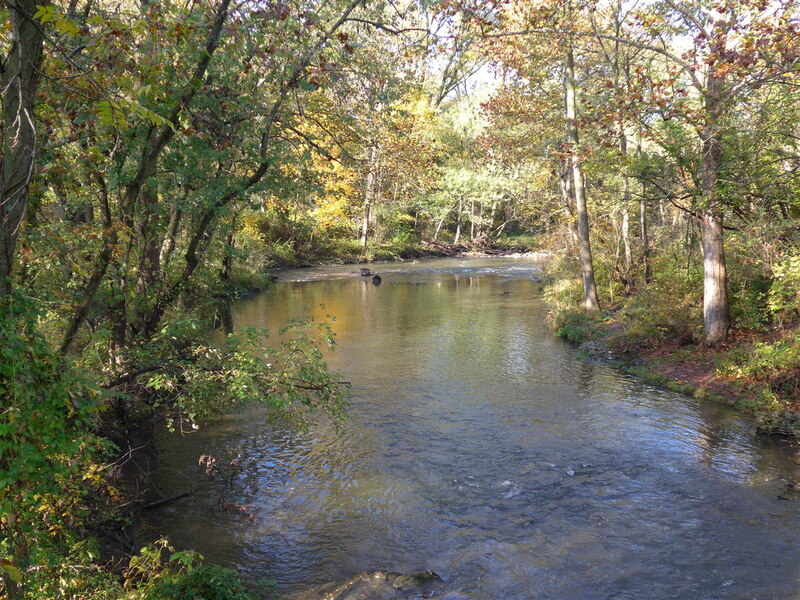 Known locally as the “Quittie,” this stream is a stocked trout fishery which includes a popular .9 mile Delayed Harvest Artificial Lures Only section in the Quittie Creek Nature Park in Annville. 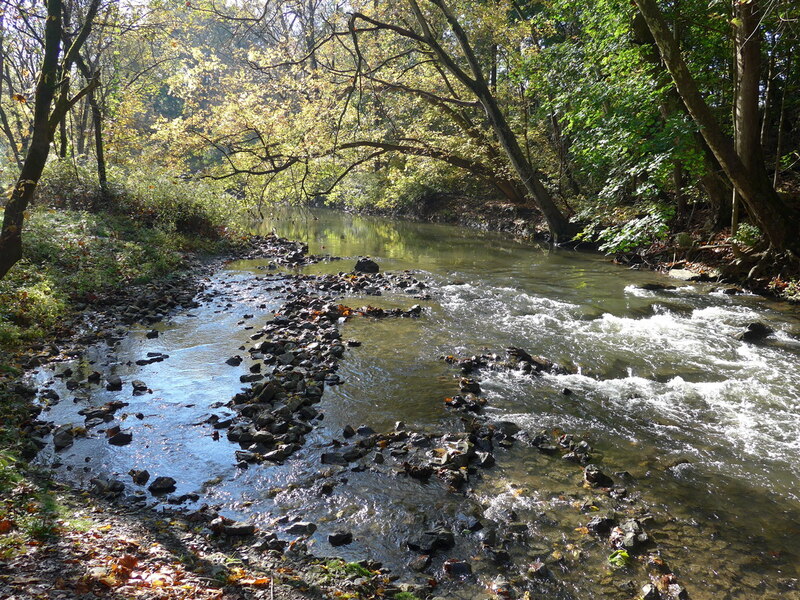 The addition of .7 mile of DHALO water upstream of Spruce Street is currently under consideration by the PA Fish & Boat Commission. 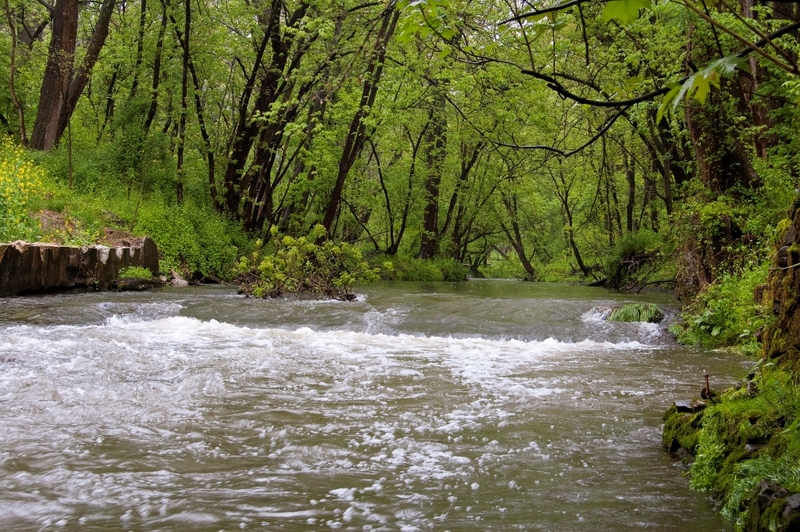 Although the Quittie has seen a recovery in water quality in recent years since the steel industry in Lebanon ceased to exist in the 1980s, streambank erosion and extreme sedimentation from urban stormwater runoff continue to plague this otherwise fertile limestone stream. 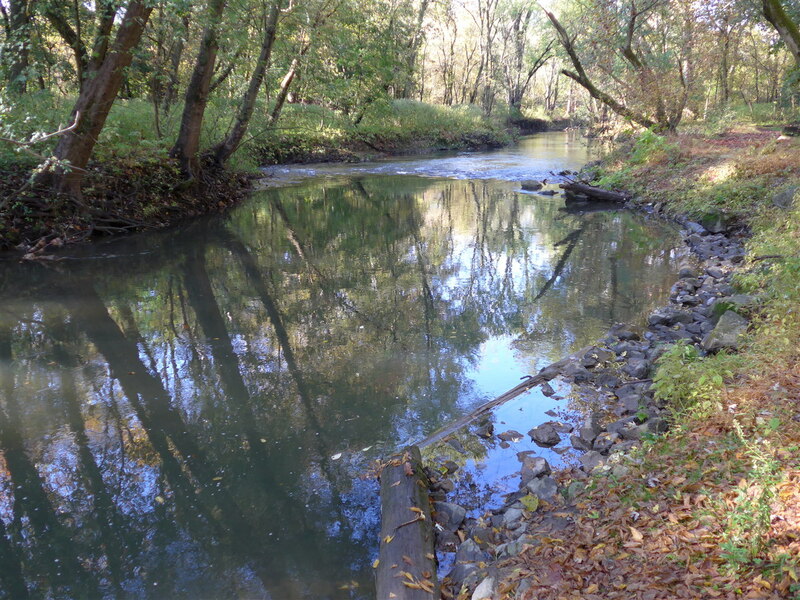 Working with the Quittapahilla Watershed Association, chapter volunteers have installed various streambank reinforcement devices which also provide cover for holdover and stocked trout. 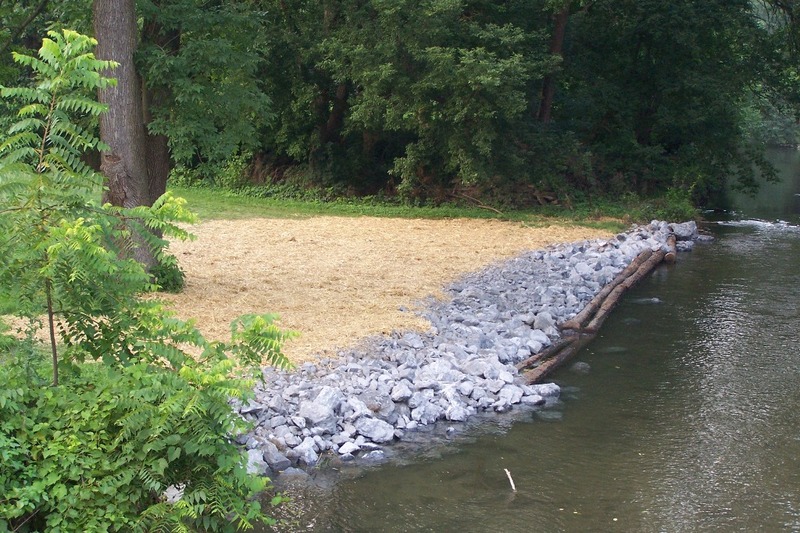 The chapter received PA State Council’s “Best Chapter Project Award” for the year 2000 for these projects. 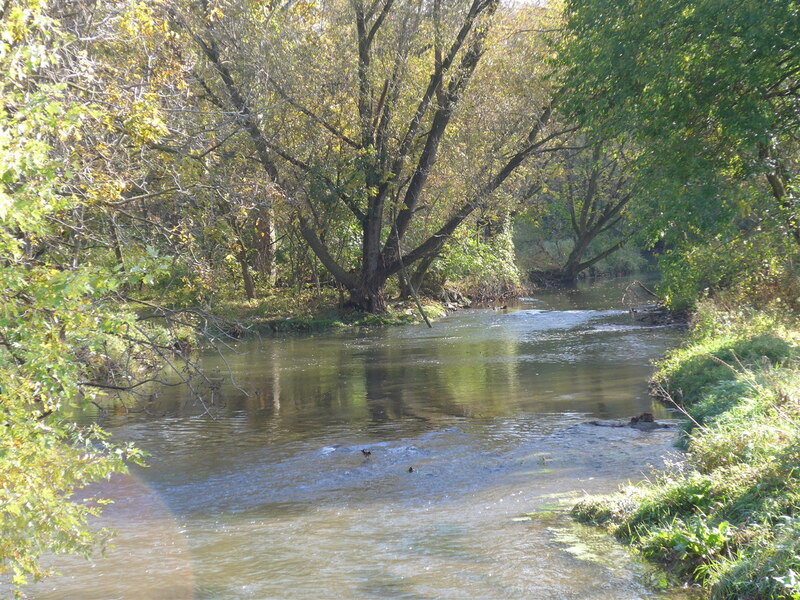 Funding was made available through PFBC’s Adopt-a-Stream Program. 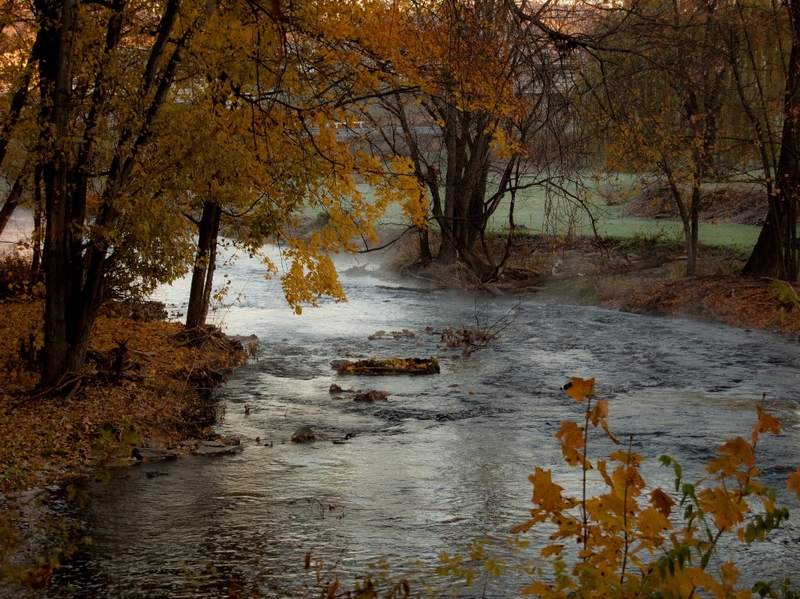 Kent Crawford (717-566-5851) is the stream steward.